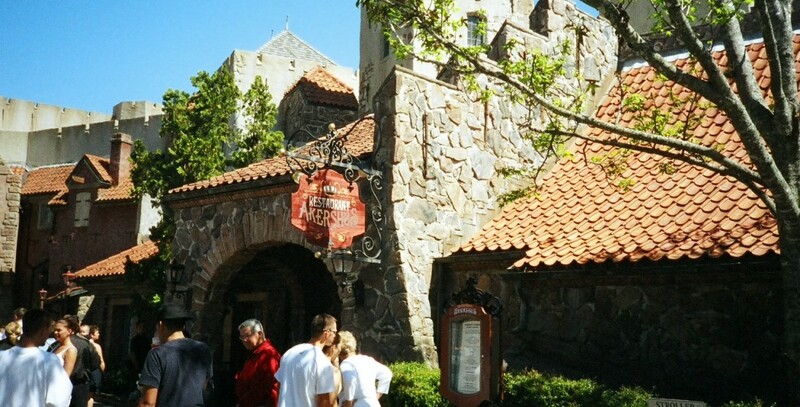 Restaurant Akershus Located in Norway in World Showcase at Epcot; opened on May 6, 1988. Differing from the other restaurants at World Showcase, Akershus featured a koldtbord, or buffet, with both hot and cold dishes. Pickled herring, meatballs, cold cuts, and salads were featured. 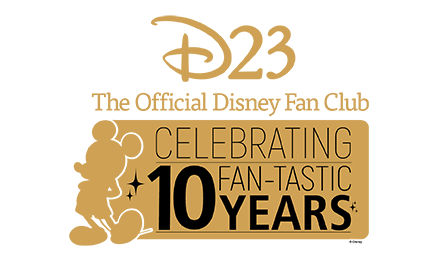 It began offering a Princess Storybook breakfast on July 28, 2002, and switched to Princess Storybook dining for lunch and dinner also on April 10, 2005. The building is patterned after a medieval fortress in Oslo.